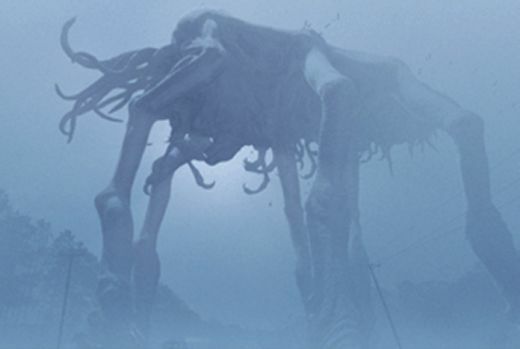 The Mist – Did You See That One? 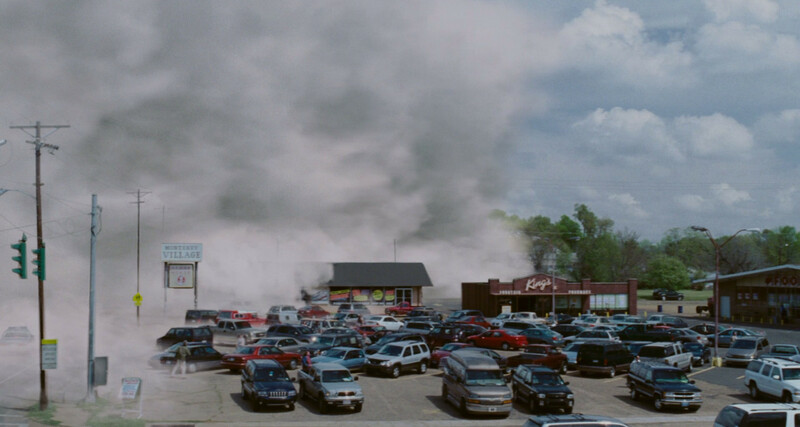 When a mysterious mist settles over a small Northeastern town a small group of citizens retreat to a local grocery store. From within the store, the people become aware that something has released a menagerie of deadly creatures. 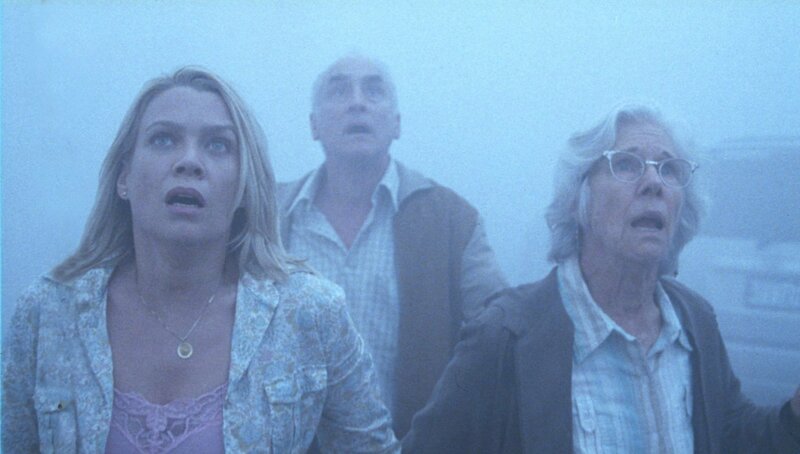 Now they’re looking for ways to escape the horror of the creatures in the mist. Have you ever seen a movie that left you saying, “That was seriously screwed up.”? I have, it’s this movie. The story comes from the twisted mind of the wonderful author, Stephen King (The Shining). The screenplay was written by Frank Darabont (The Green Mile), who also directed this movie. The cast includes Thomas Jane (I Melt With You), Marcia Gay Harden (Miller’s Crossing), Laurie Holden (The Majestic), Toby Jones (Captain America: The First Avenger), Andre Braugher (Salt), and William Sadler (Iron Man 3). The story for this one comes from the author behind so many terrifying tales. Stephen King knows how to keep things intense with his work. This film is a nice example of that. 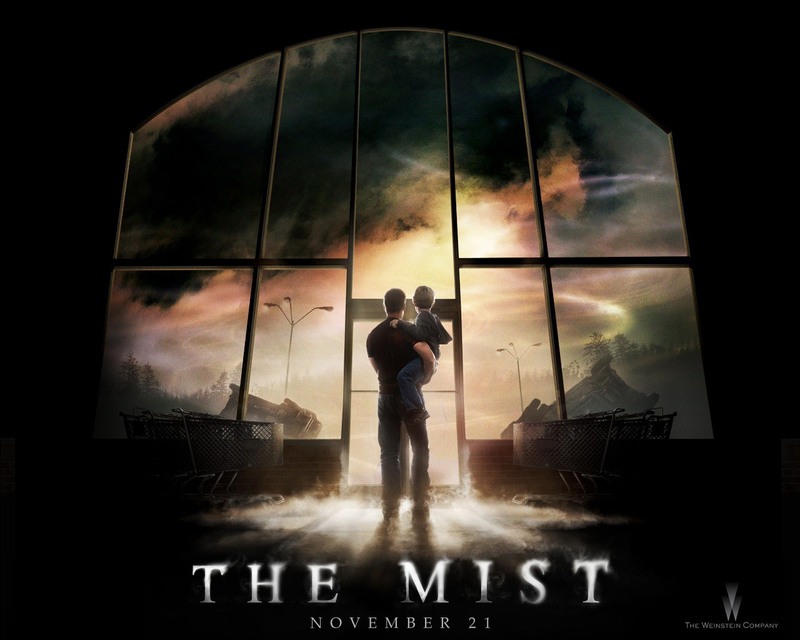 The story isn’t complicated, but the mist adds the perfect element to the story to keep the suspense intact. The dialogue in the film sounds much like the way King writes the dialogue for his books. Most of the time this seems to work nicely. There are some moments that feel a bit overly scripted though. Otherwise, this is a good story from a great author and Darabont does a nice job bringing it to the screen. The acting in this movie is good, but nothing spectacular. The story is much more about the whole than the individual, so it works out nicely. That doesn’t mean that Thomas Jane and the rest don’t have great moments though. Jane, along with Harden, Holden, Jones, Braugher, and Sadler all do nice work. Like most horror films, this one doesn’t ask a lot of the actors. Visually, this one has some interesting visuals that are unfortunately a bit dated due to the lack of quality. 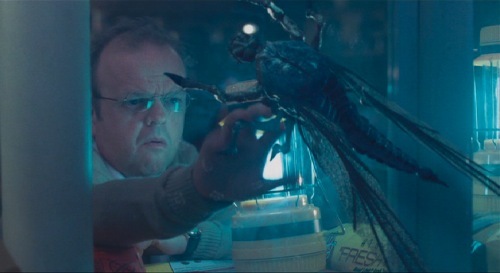 Still, the creatures are unique in their designs, and they’re terrifying throughout the movie. The camera work, set design, and the editing do the rest in this one. Overall, this is a unique movie from the visual side of things. There a some very powerful moments thanks to the visuals as well. This is one of those films that is enjoyable despite being incredibly campy. 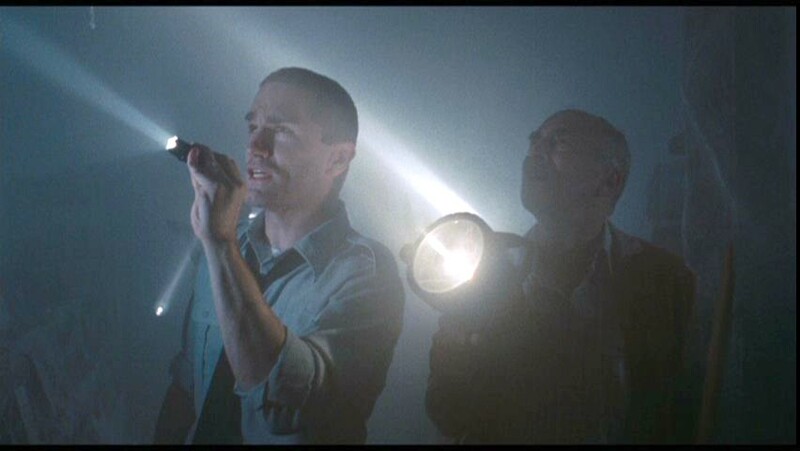 If you’re a fan of end-of-the-world films this is one for you. I would also recommend this to fans of Stephen King. This is a great choice if you’re looking to fill up your Halloween movie watching schedule. I give this one 3.4 out of 5 stars. I for sure won’t forget it.